it changed the way people thought around this time. 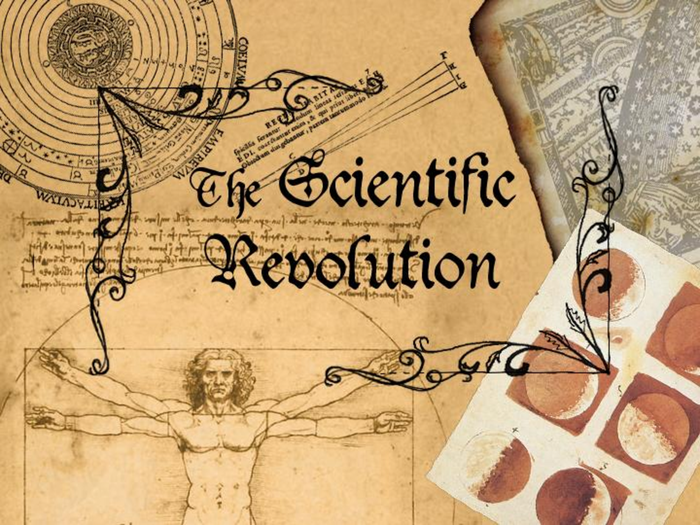 Renaissance, led scientists to question traditional beliefs about the workings of the universe. 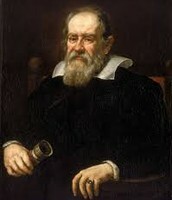 The most important scientists of this time were ; Copernicus, Kepler, Galileo, and Newton. "how did the change impact society at this time?" people had a different way of thinking about science. for example the scientific method was a logical procedure for gathering and testing ideas. it began with a problem or a question arising from an observation. a hypothesis is a idea which is made up of a different imfrences. people thought that this was crazy because it was a werid way to think of a opinion of science.another ides was the religious world. the new discoveries was againist the bible. it was a time that impacted many religious and it changed the way western society viewed the idea of an intelligent creator. 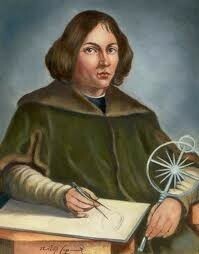 Copernicus was a astronomer. 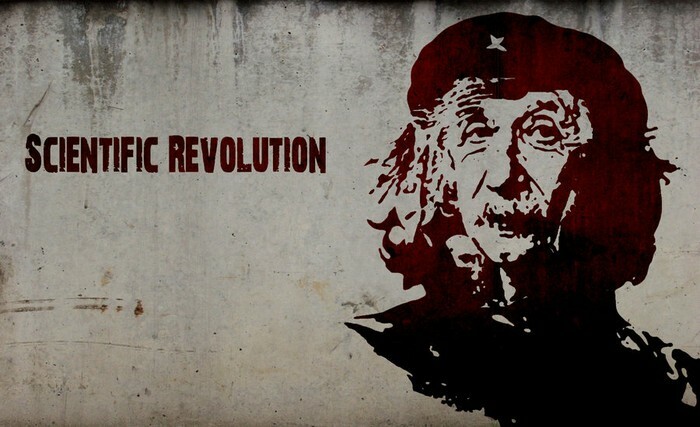 he was one of those people that was very intrested in the greek ideas. he had a idea that the sun stood in the center of the unverise. it took him a very long time for him to figure out his ideas that he had thought. he claimed that yes indeed the stars and the stars and other planets moved around the sun. He was a bright mathemaican continued Brahe's work. 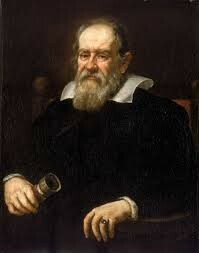 after that he worked out everything and studied everything he came up with a very intresting that certain mathematical laws govern planetary motion. one of those laws showed that the planets move around the sun in a certain order, instead of just circles kepler concluded that Copernicus ideas were very true. 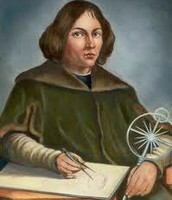 He was a italian scientist that bulit new theories about astronomy.he learned that dutch lens maker had built an instrument that could enlarge far off objects. 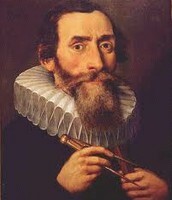 he was very smart that he invented his own instrument. he used it for many thing but he mostly used it to study the heavens. later on his lifetime he made a book. he called the starry messenger. 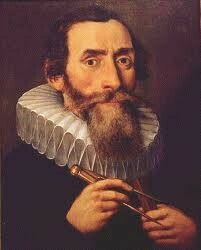 he had a lot of conflict with the church because his discoveries scared the catholic and the prostant. "how is that change evidenced in today's modern society?" back than they found out what was a telescope and they made a different thing. and todays modern world telescope is way different because, they are way more advanced which means more things in the telescope, and another thing is that now a days the religious point of view was very important, now they dont really care about the religious points of view now that only matters is the scientists points of views. another idea is that there is more advanced instruments and more internet, which means more researches, there is also astrononts and more things to actually to send into space to see whats really going on. back than there was not things like this.